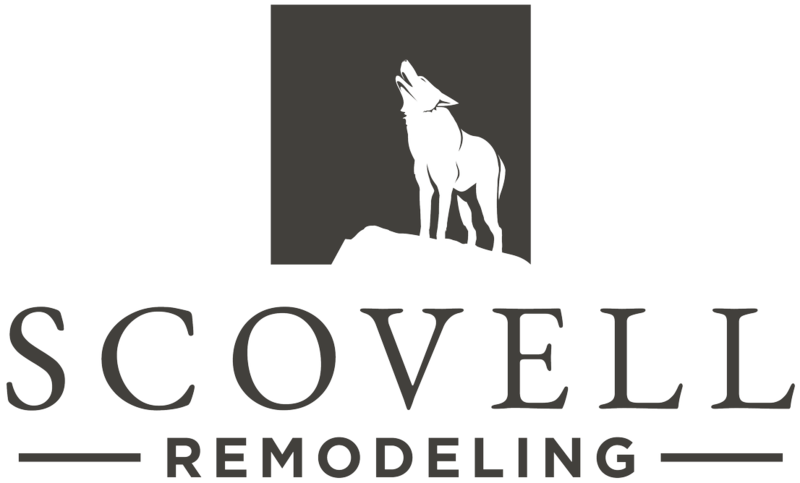 Scovell Remodeling, Inc. is a full service residential remodeling company. Organized in 1989 by Jim Scovell and his former partner John Wolfe, the company originally did business as a speculative remodeler, buying homes in the Mission Hills and Sunset Hills neighborhoods of Kansas City that were in serious need of repair and updating. After successfully restoring more than nine unique homes, neighbors began seeking the company to act as general contractor to their own individual remodeling projects. In 1994, Scovell Wolfe acquiesced and its transition from spec homes to residential remodeling began. Since that time, the company has gone on to remodel more than 400 homes constructing projects worth in excess of 53 million dollars. Our portfolio highlights a small fraction of the work we’ve completed in last two decades. Sometime along the way, we grew out of our office space in the basement of Jim Scovell’s Mission Hills home. So in 1999, the company purchased and restored a vacated and severely run down former neighborhood grocery at the corner of 81st Street and Ward Parkway Plaza in the heart of Kansas City. We currently occupy less than half of our building, leasing the rest to tenants, thus allowing us to grow economically while adding little to our overhead. With this office as our home base, we have continued to serve the Kansas City area with the highest levels of craftsmanship, knowledge and communication. We have an intensely experienced and qualified staff with nearly every team member having worked with us ten or more years. Our work has earned awards in numerous categories – from whole house remodels to simple screened-in porch additions. It’s the passion we have for houses and the pride we have in our workmanship that has kept us at the top of our game for 25 years.